Now, finally, we have the answer. 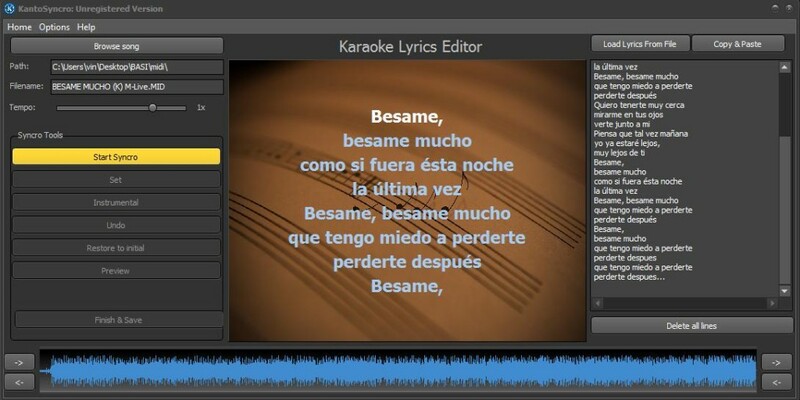 Thanks to KANTO SYNCRO you’ll be able to syncronize lyrics to mp3 and create professional mp3-karaoke files. This is the best for people who loves to sing a song along with the karaoke. 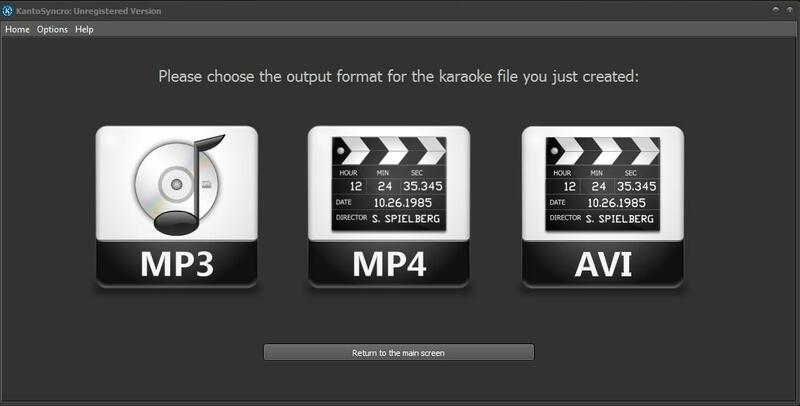 Besides the mp3 format, this software allows you to create karaoke video from mp3 too! 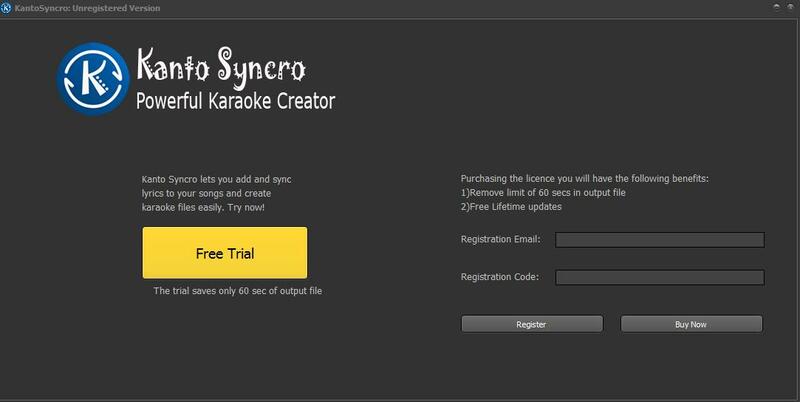 Besides Kanto Syncro we want propose you to try Lyric Video Creator, another powerful tool able to convert MP3 in Karaoke Lyric Video files. ..click on the folder icon to load the mp3 files that will be synchronized with lyrics. On the left of the main screen click on “Load from Text File” or “Copy & Paste” to add the lyrics in the editor. Click START SYNCRO button on the left to start playing the MP3 song. Now be careful: click on SET button to synchronize each lyrics word to the MP3. Click UNDO button to cancel any click and repeat. Click on MP3 icon to save the MP3 karaoke file on your PC. can we add visible timer to the visual? How do I input a title to the Karaoke Video I am about to create ? In this way you will have all info of the song before the lyrics. Can you create a karaoke medley with zip files? If now how to? How can I change the size on the font? Can you zoom in (stretch vertically) on the wav form, and add tags, that can be edited (moved, inserted, deleted). the mouse is unstable and very frustrating to use like this. can I play synchronised mp3 files (mp3 with lyrics) separately audio and video signal on two different devices (sony mhc v77dw and TV)? in which format those files should be saved in your software? If that’s possible I’ll buy your softvare right away!! Hi, mp3 files have only audio signal, not video. 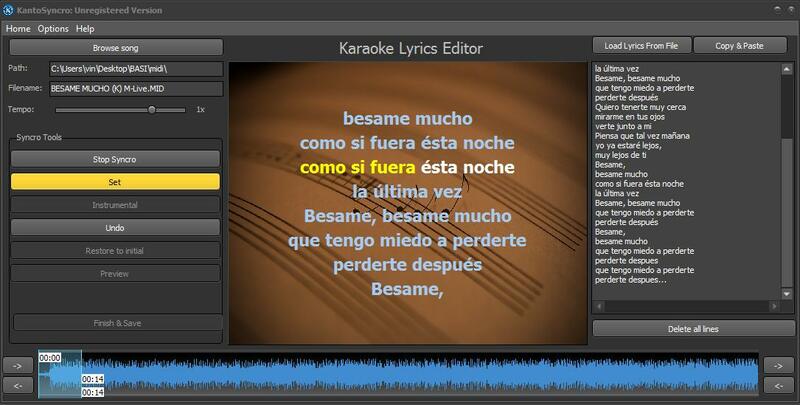 But if you want you could convert mp3 with lyrics to video using our Kanto Video Karaoke creator. 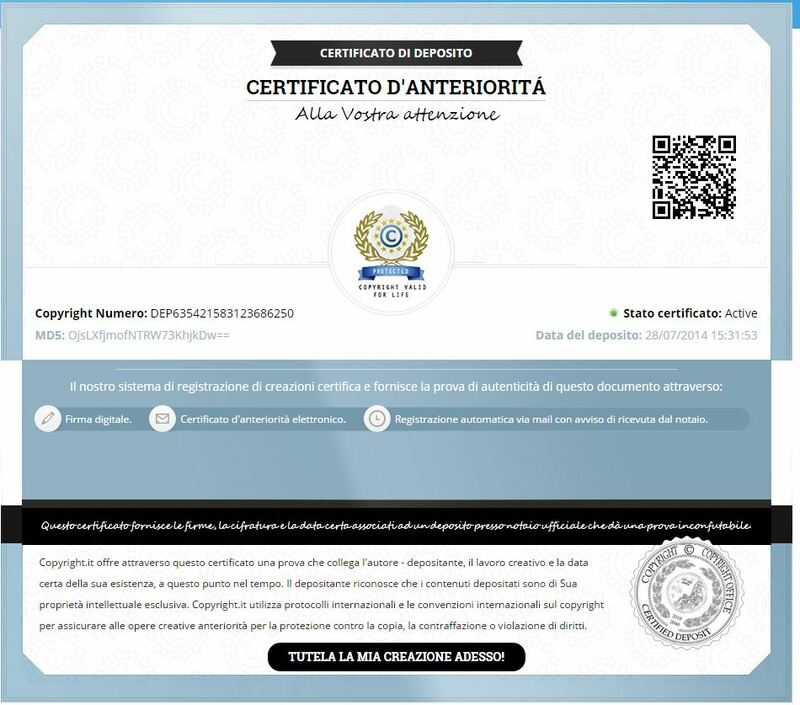 vorrei sapere se posso inserire il testo nel file mp3 anche rigo per rigo e non solo con singole sillabe.